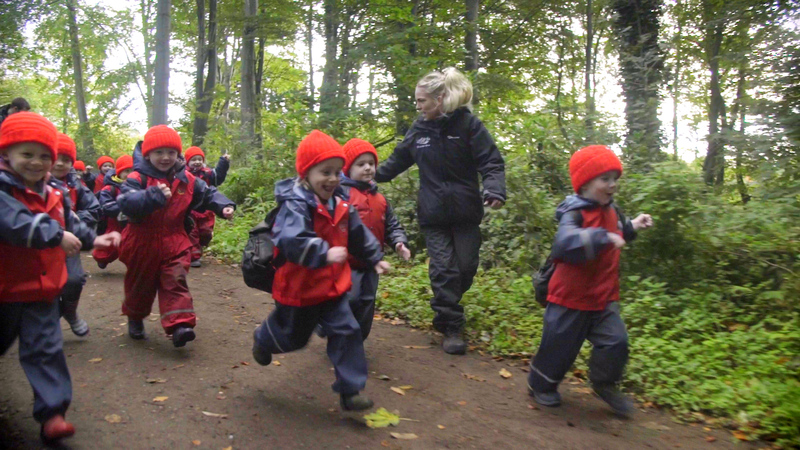 Find out more about our Scottish nurseries, including our outdoor nursery, Treetops. 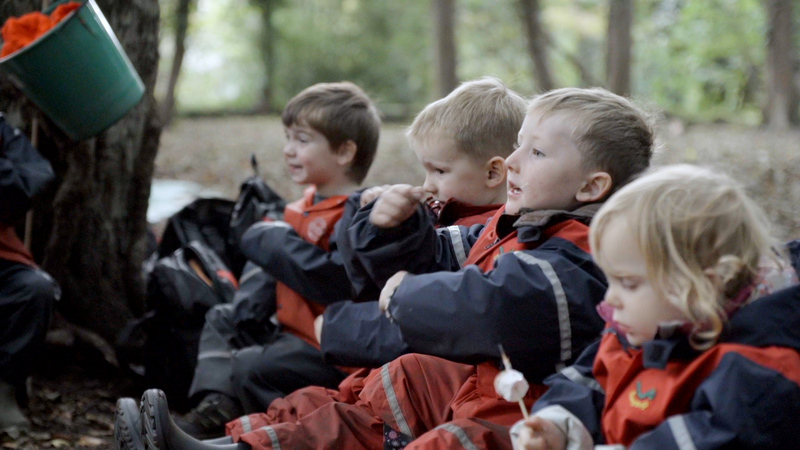 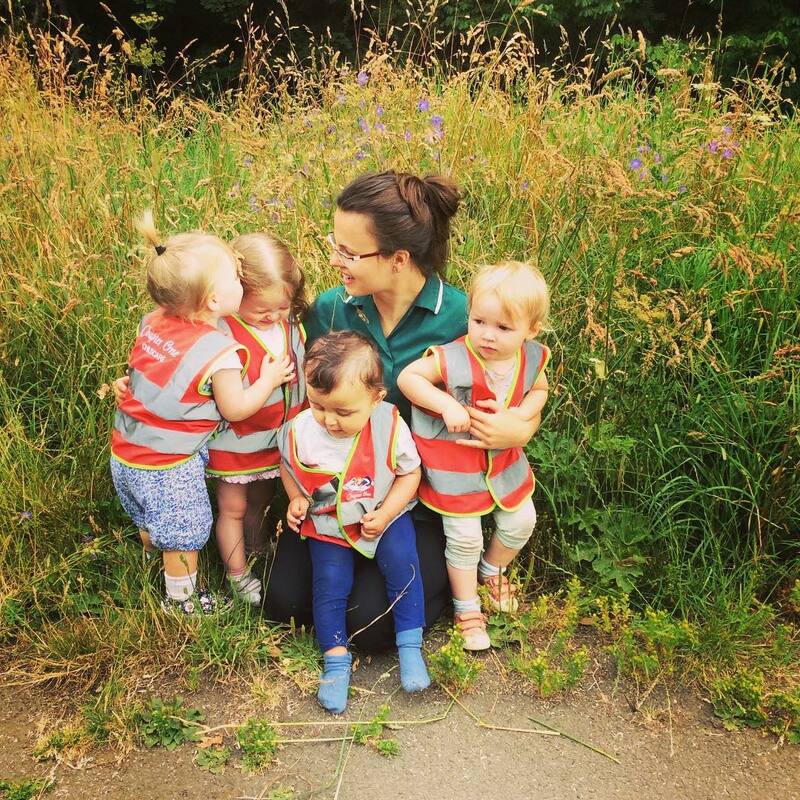 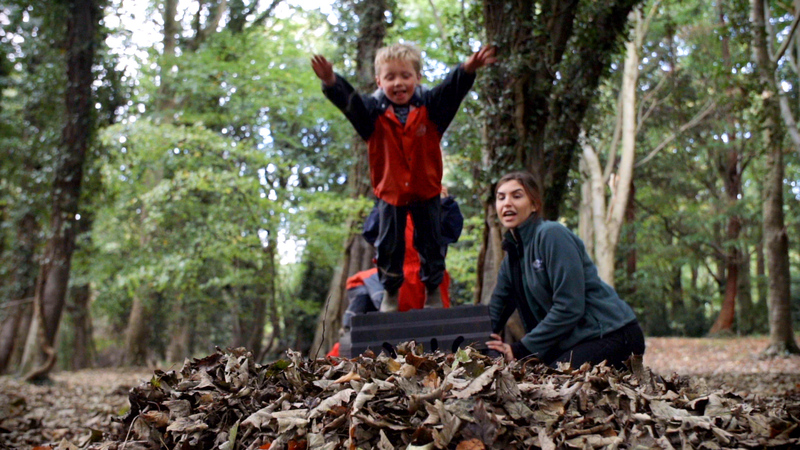 Find out more about our English nursery, including our outdoor nursery, Treetops. 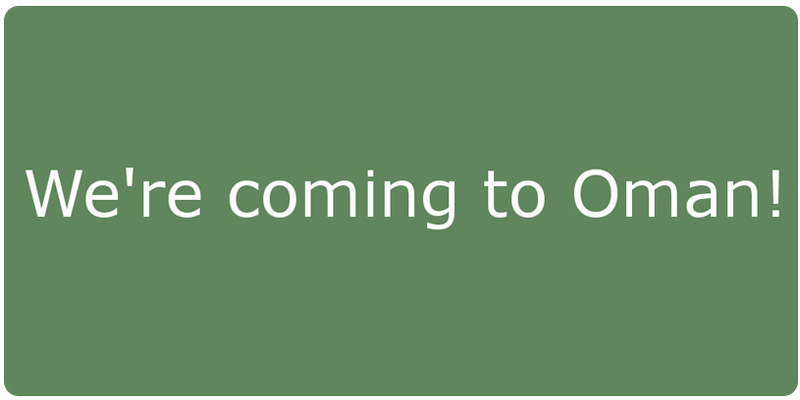 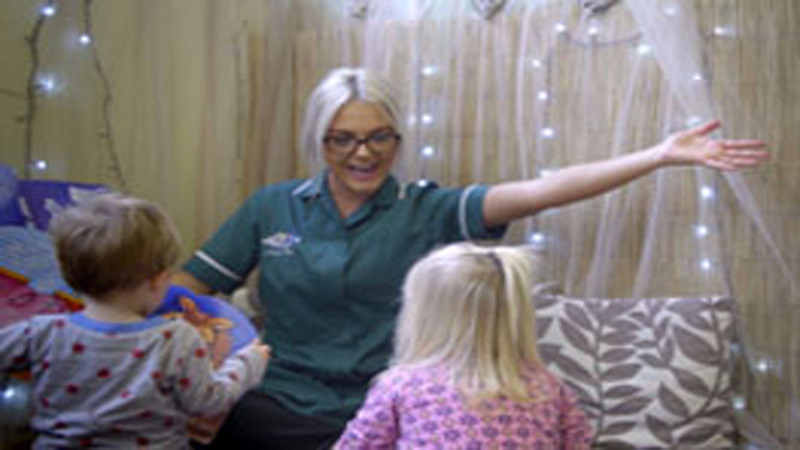 Find out more about our Oman nurseries, which are based in Muscat. 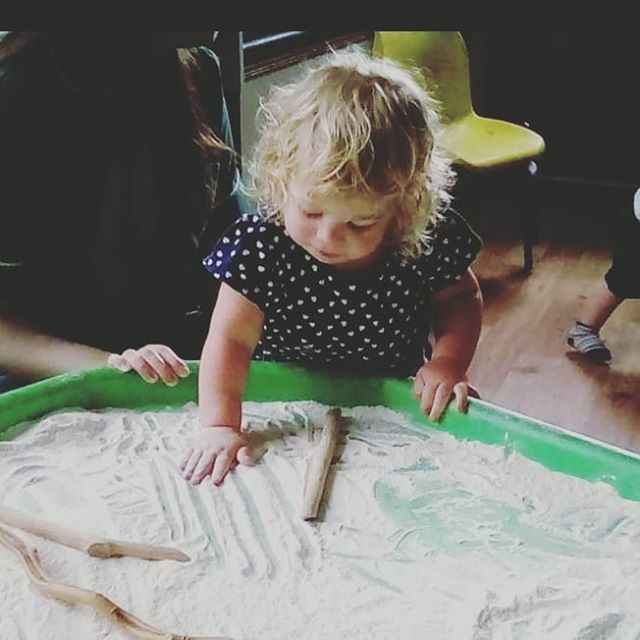 Chapter One Childcare has a strong commitment to providing the highest standards of care and learning in a stimulating and supportive environment. 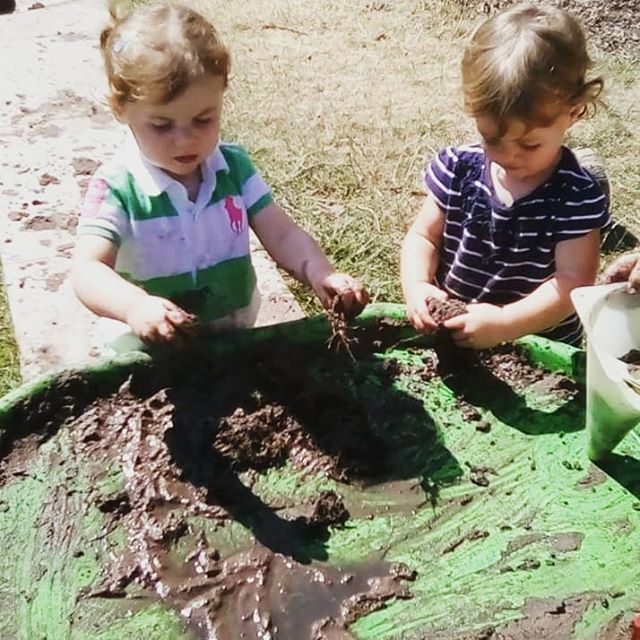 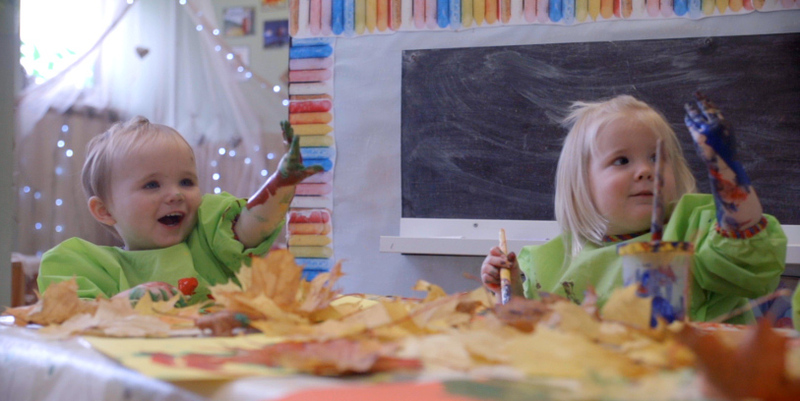 Our nurseries provide children with a safe, secure and happy place in which they can play grow and learn. 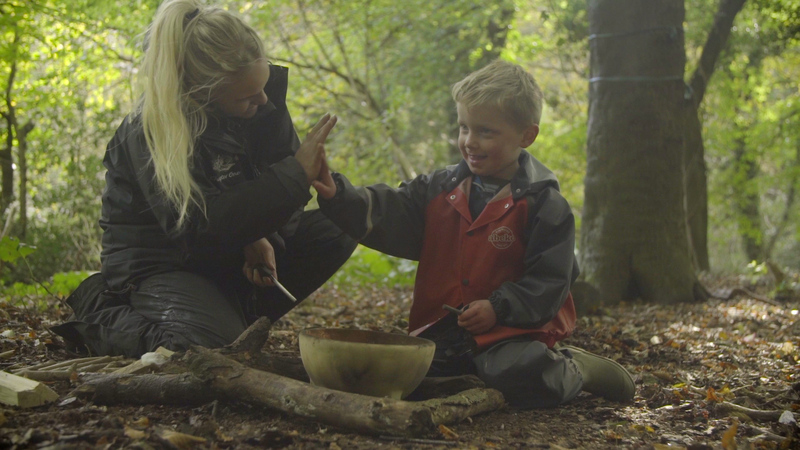 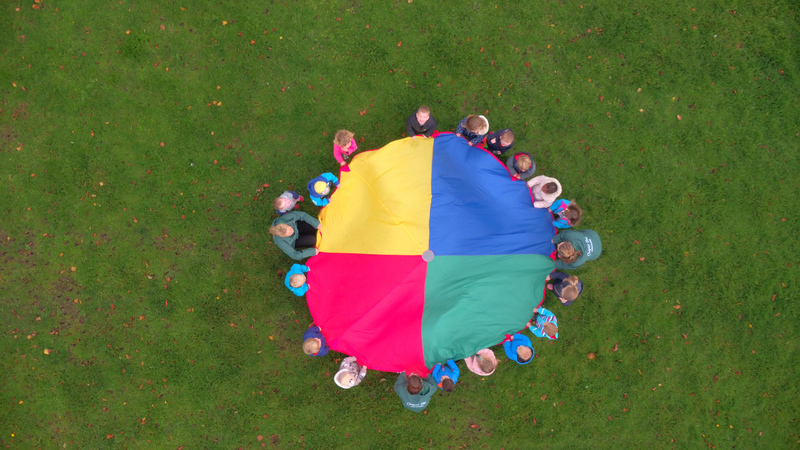 We strive to encourage, support and challenge children in their learning journey, while continuing to meet the needs of each individual child and family.